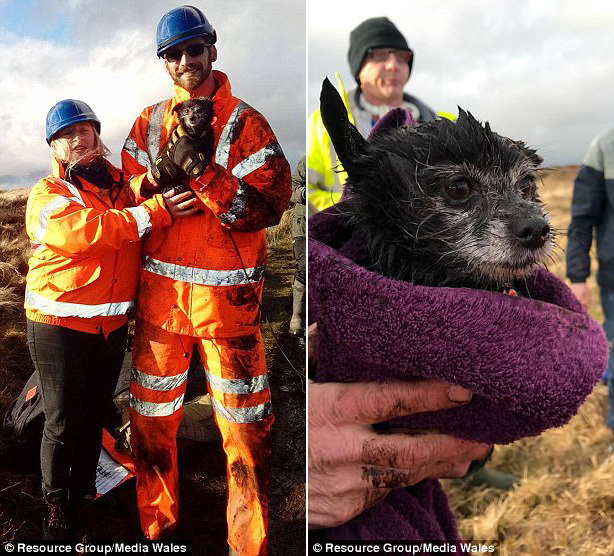 A Chihuahua missing for five days has been rescued from an abandoned mine after villagers near Abertillery in South Wales raised more than £1,200 to fund a drone to help find her. 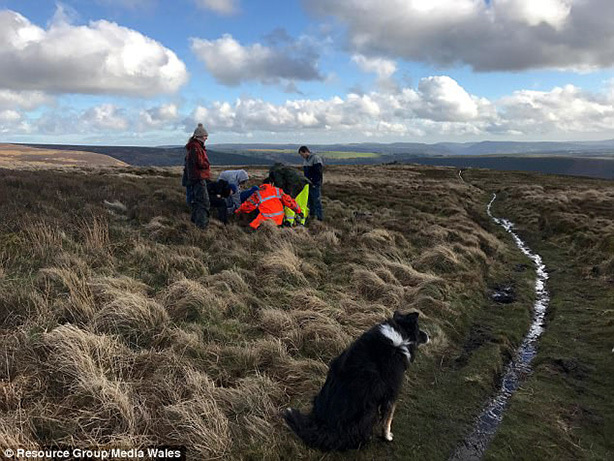 The drone – which was later supplied for free by a local firm – used a thermal imaging camera to spot the dog’s body heat and found her trapped in the old mining tunnel. “Using thermal imaging cameras mounted to one of our unmanned aircraft we were able to locate Cherry within 20 minutes,” John Larkin, from Resource Group Unmanned Aviation Services, said. 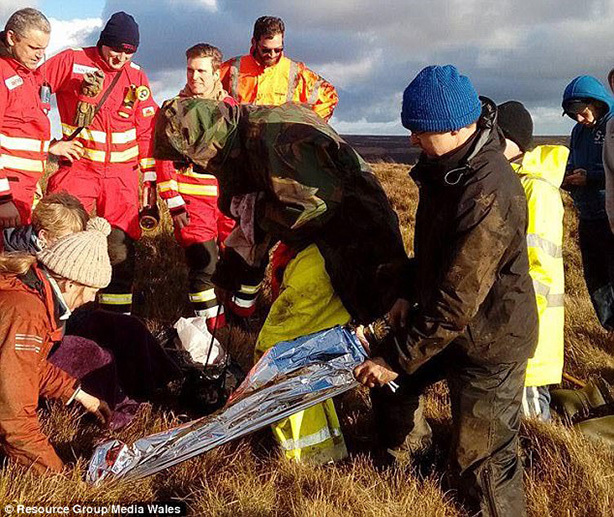 Slingsby launched a crowdfunding project to pay for an eye-in-the-sky to join the hunt after Cherry disappeared and more than £1,200 was donated. But the cash was not needed in the end after a local drone company heard Cherry was missing and provided their services for free.